Well, I love Jesus Christ’s sunglasses. I understand they would have been anachronistic, but they should have kept them in the film, lol! What is the story of Last Days in the Desert? I can relate with that, lol! 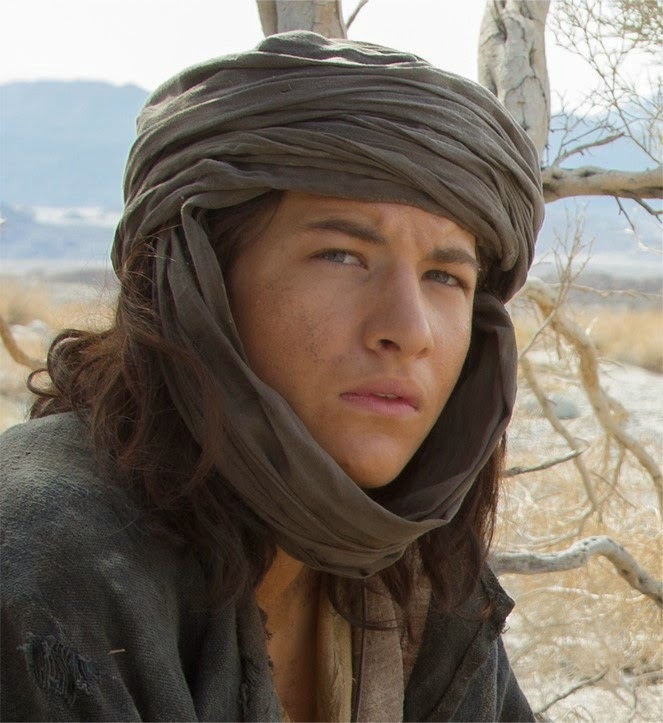 Sweet Jesus wanted to have it rough in the desert… Well, it was just a phase. He then went back to the city to save the people, didn’t he? 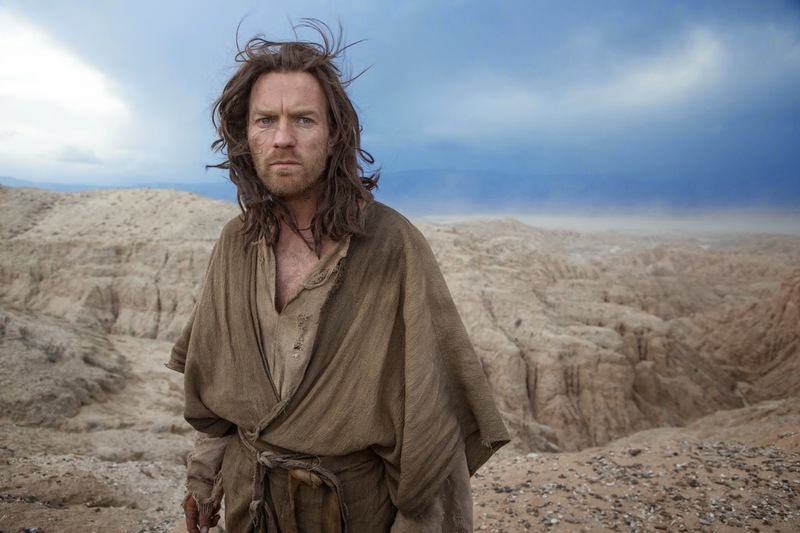 Anyway, Ewan McGregor is delivering a great performance as schizophrenic Jesus Christ! 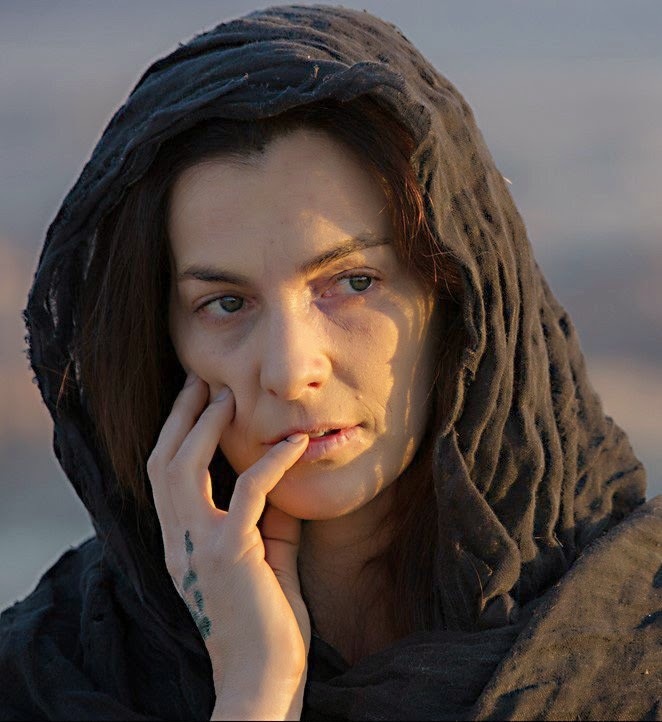 The release date of the movie Last Days in the Desert is set to May 13th, 2016. I bet the devil has been busy tormenting the poor chap all day long! From left to right you may recognize Ayelet Zurer, Ciarán Hinds, and Tye Sheridan. 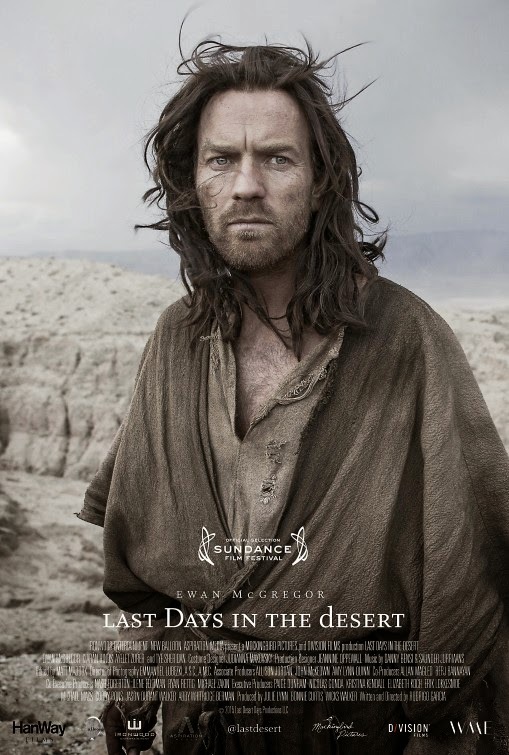 Last Days in the Desert Movie starring Ewan McGregor as both Jesus and the Devil! So should we side with Jesus or the Devil? 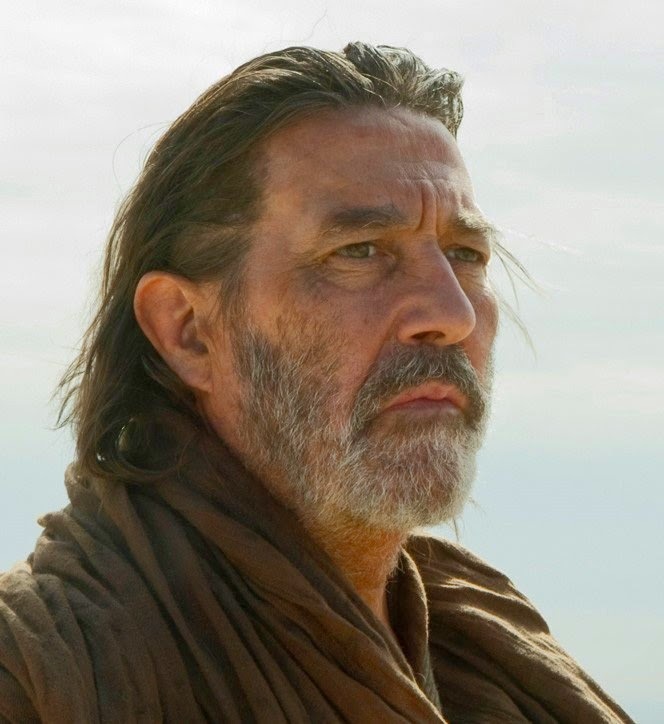 Besides Ewan McGregor, the cast also includes Ciarán Hinds, Ayelet Zurer, and Tye Sheridan.